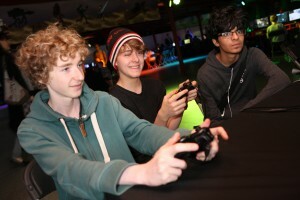 Back by popular demand and in time for the Easter Holidays is the Museum of Science and Industry’s family friendly, hands-on video gaming event: PLAY it! Manchester. Featuring more consoles, more Minecraft, more games and pretty much more everything, the much talked about event of 2015 returns to the museum from March 25 to April 17, 2016. 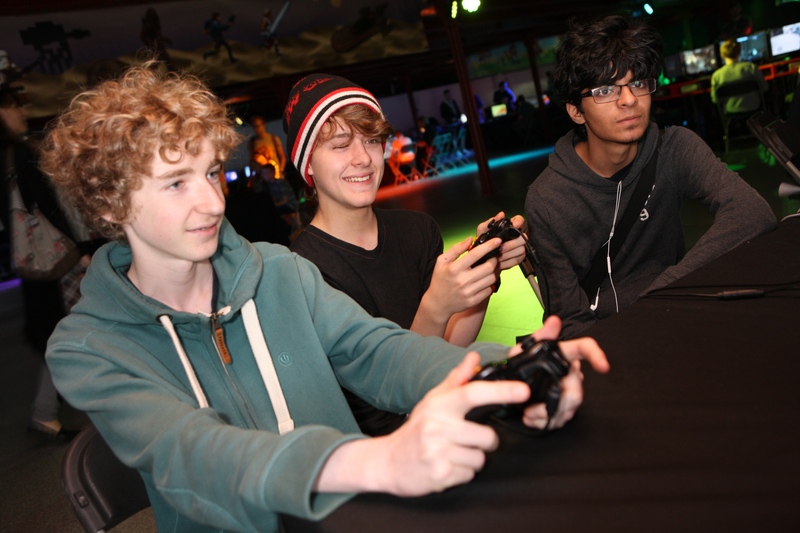 Running in partnership with leading gaming specialists European Gaming League and forming part of the museum’s Power Easter holiday programme, gamer girls and boys are in for a non-chocolate covered treat. 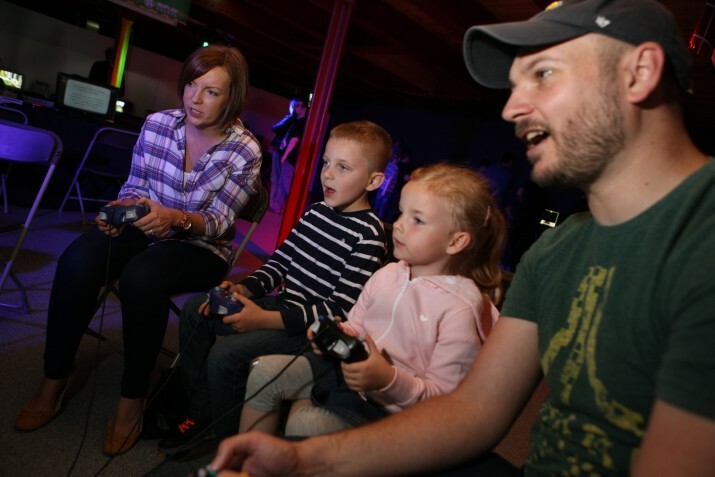 With more than 180 systems and thousands of games to play on – from Pong and Pacman to Lego and Halo – there is a game to suit beginners and experts, competitive dads, multi-players, retro fans and everybody else in between. New for 2016 will be the addition of Next Gen consoles such as PS4 and Xbox One, classic PC titles and a host of Disney and Batman games running alongside returning favourites Mario Brothers and Sonic the Hedgehog. Plus the very latest in Virtual Reality technology. Split into multiple zones, featuring the most loved and popular games linked by theme, content and brand – from Atari and SEGA to PlayStation and Nintendo, PLAY it! Manchester offers players the perfect opportunity to experience science, technology, engineering and maths up-close, hands-on and live. 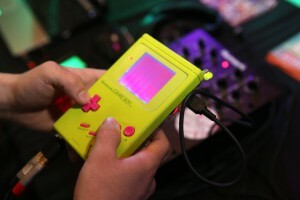 Early programmable computers and classic 80s educational games will also be playable next to the most current and contemporary of games, to highlight just how far and fast the gaming culture has developed in the last 30 years. 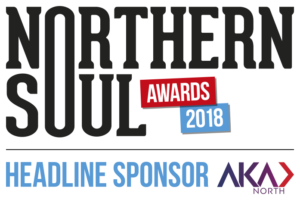 Northern Soul has teamed up with the Museum of Science and Industry to offer three readers a family ticket for the opening Easter weekend (March 25-28) of PLAY it! Manchester. Each family ticket allows up to four people for one of the four daily 90 minute slots running throughout PLAY it!. The times are: 10.15am–11.45am, 12pm–1.30pm, 1.45pm–3.15pm, 3.30pm–5pm. 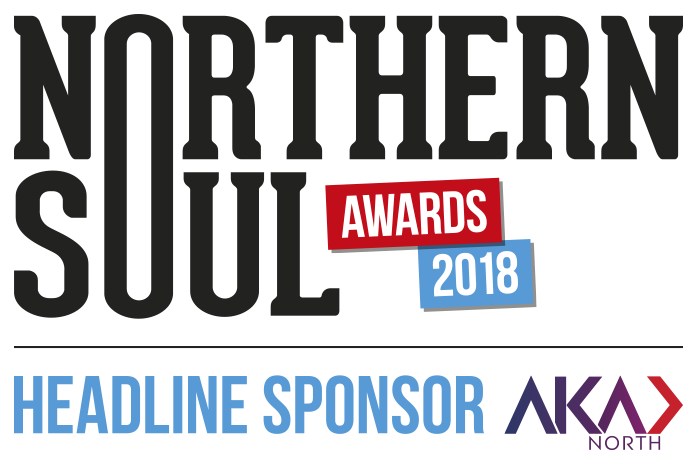 To be in with a chance of winning, simply sign up to the Northern Soul newsletter (details of how to do this are on the right hand side of the page) and send an email to stephaniealderson@northernsoul.me.uk with the title ‘PLAY it! comp’. Entry to all 4 timed sessions on a specific day, for one adult or child. Excludes evening sessions. Entry to a specific timed session during a specific day, for up to 4 people. Up to 2 adults with children aged 16 or under. Entry to a specific timed session during a specific day, for one adult or child. Entry to a specific evening session, for adults aged 18 or over. Subject to availability tickets may also be available to buy at the museum on the day. All gamers under the age of 16 must be accompanied by a paying adult.